A small hamlet of 7 houses near New Alresford but just inside the Southdowns National Park. It is alleged that the last wolf in England was killed here. Hence the name. I use a field of 4 acres across the lane from our house. This is ample for the 12 ewes I have now. 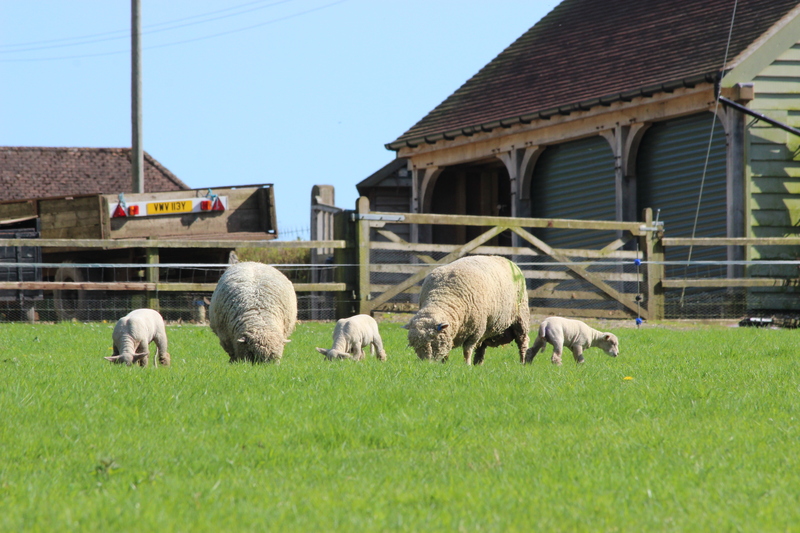 The Wolfhanger flock is now registered with the Southdowns Sheep Society.